is dedicated to delivering the highest-quality tattoos from classically trained fine artists & illustrators. We are 100% Southington Health Board approved and Doctor certified- your safety and well being is our top concern. Men and women alike are welcome here- stop on by with any and all questions and we will gladly explain all the options for your body art. 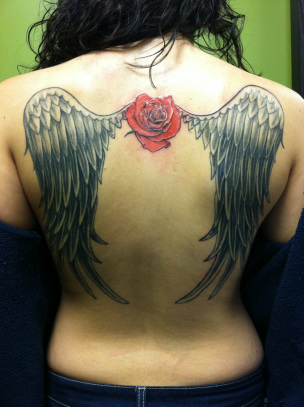 We provide a relaxed, non intimidating and comfortable atmosphere for your optimal tattoo experience.